From Calgary 2026 debates to US birthright citizenship, here's what you need to know. 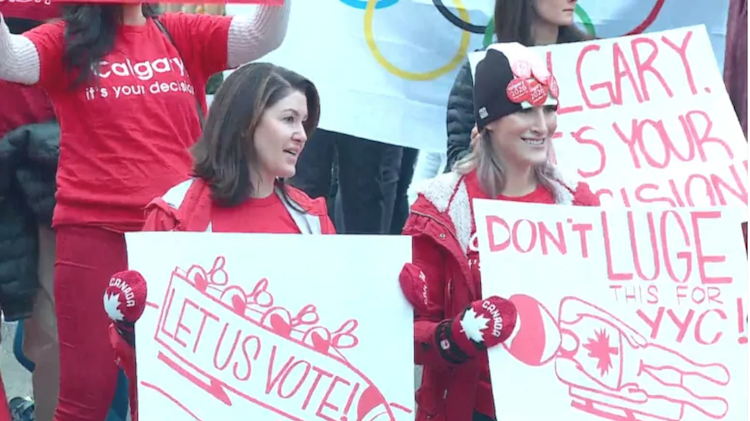 Calgary Council came together yesterday to vote on whether or not Calgarians should be able to vote on the 2026 Olympic Games coming to our city. “Today when city council votes, you stand to undermine a process, a three-year process, an expensive taxpayer-funded process, a democratic process that all Calgarians deserve,” said Calgary 2026 board chair Scott Hutcheson. The Council is deciding whether Calgarians have enough information to make an informed decision during the plebiscite vote on the bid. The other motion on the table is to kill the Olympic bid altogether before the plebiscite can even happen. If at least 10 of 15 council members support the motion, the Calgary 2026 bid is dead. If the Olympic bid does come to a close, the Council would have to come up with another way to invest in upgrades to the existing facilities from the ’88 Winter Olympics which could cost $500 million. After a 8-7 council vote against the Olympic bid, the city is still going ahead with the pleviscite vote on November 13. There is now beef between Trump and Republican House Speaker Paul Ryan who said, “you cannot end birthright citizenship with an executive order.” Trump came after him on Twitter saying Paul Ryan “knows nothing about” birthright citizenship and “should be focusing on holding the Majority” in the House of Representatives “rather than giving his opinions” on the issue. Molson Coors has announced they will be releasing new cannabis-infused drinks in 2019. They want to “secure a meaningful share” when edibles becoming legal in Canada. “We will be in a ready-to-go position and, you know, one of the first on the playing field as the market opens up,” said Mark R. Hunter, CEO. Molson and Hexo Corp. have partnered together on a joint venture called Truss which will be the company to release the cannabis-infused beverages. They are already researching what products they want to offer and more details will be released early next year. 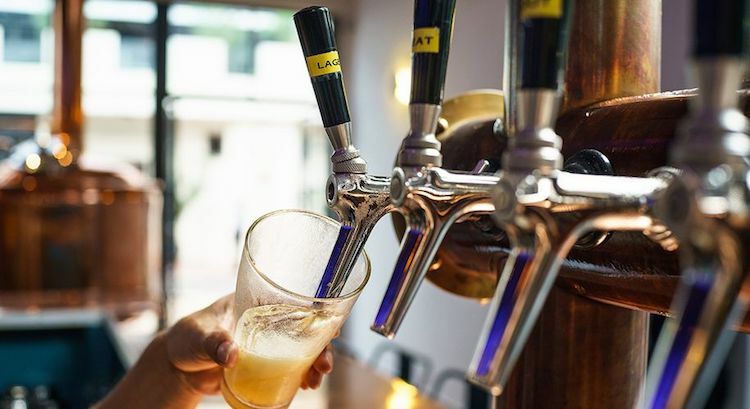 It is estimated that 20-30% of the cannabis market is from cannabis-infused, non-alcoholic beverages, which means the market could be worth at least $1.5 billion. The UK and Canadian parliaments are teaming up against Mark Zuckerberg in an attempt to have him come before parliament and answer questions about Facebook’s role in the Cambridge Analytica scandal. This unusual joint venture is being called the “international grand committee on disinformation and fake news” and will be held in Westminster at the end of November. Parliament select committees who haven’t be able to gain access to Zuckerberg will also be invited to send representatives to the hearing. Up until now, Zuckerberg has appeared in front of US Congress and Senate as well as a hearing at the European Parliament, but he has sent more junior executives on his behalf to other hearings. 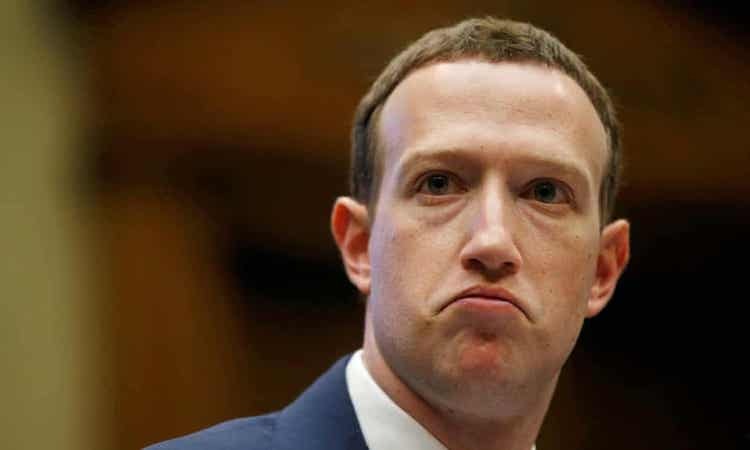 Facebook has said they have received the request from Conservative MP Damian Collins in a letter to Zuckerberg, which was co-signed by the Canadian MP Bob Zimmer, and will respond to it by the set deadline of November 7. 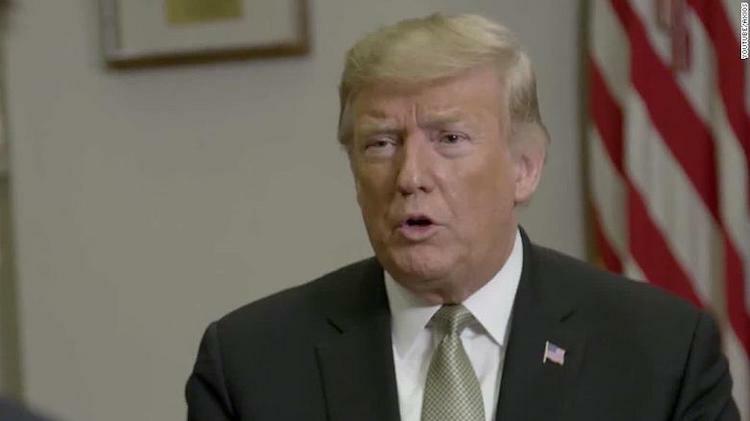 The Trump administration has released a blueprint outlining UN-brokered peace plan to end the Yemen civil war beginning with a ceasefire within 30 days as well as talks that will be held in Sweden. The US Defence Secretary said that Saudi Arabia and its Emirati allies were ready for a deal. “Substantive consultations under the UN special envoy must commence this November in a third country to implement confidence-building measures to address the underlying issues of the conflict, the demilitarisation of borders, and the concentration of all large weapons under international observation,” the secretary of state added. However, a western diplomat said it did not even seem to have been cleared with the Saudis or Emiratis. They were concerned with the late night statement issued and that no other administrations were contacted before. 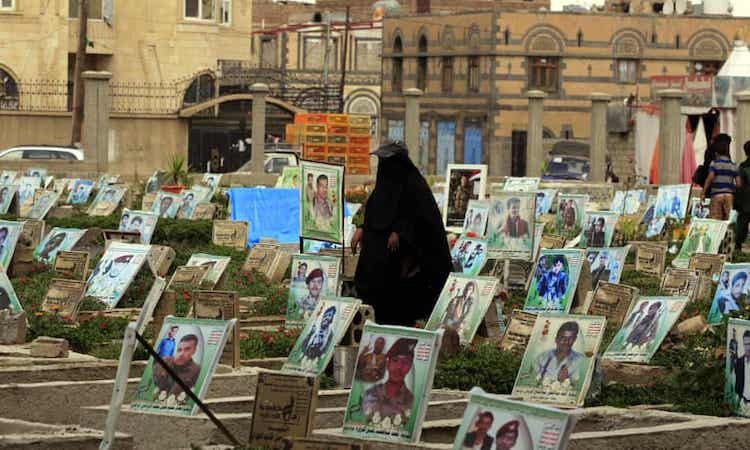 The announcement came because of a new offensive by the Saudi-led coalition in the coming days on the port city of Hodeidah, where there is a reported build-up of thousands of coalition troops. The three-year conflict has taken more than 10,000 lives and efforts by Saudi Arabia and the United Arab Emirates, hence the cease fire. Rachel is a native Calgarian deeply in love with our beautiful city. 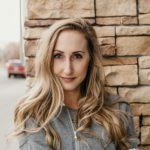 Always on the hunt for the best tacos, donuts, and lattes this city has to offer, Rachel is a foodie with an affection for the fit life. Her love of food holds hands with her love for all things fitness; spin, lifting, boxing, hot yoga, snowboarding, hiking – try and keep up.